We’ve found that most Scenebot users are as serious about their craft as professional actors. And just like professional actors, they want to know when they’re performance is award winning, and when there’s room for improvement. So we created Scenebot’s FEEDBACK to deliver valuable assessments & critiques directly to the user. Once their performance video is submitted and scored, a detailed, assessment (crafted by an experienced casting professional) is sent directly to the Scenebot user – based on that score. FEEDBACK provides each Scenebot user with positive, constructive advice on what they’re doing well and what they need to work on in order to take their performance to the next level. Through FEEDBACK, users are able to get a professional assessment of their work, implement those notes, and incorporate them into their next performance – getting better and better with every submission! A parent or guardian must create your account. Invite them to help you. Choose a unique username that is at least 6 characters. 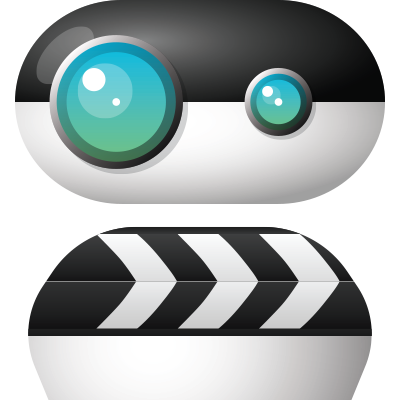 "...it's a great opportunity for young actors to get scene"
"...Scenebot opens so many opportunities to aspiring actors..."
"If your passion is acting, you really need to download this app."